Sophomore left-handed pitcher Eric Erickson will miss the 2009 baseball season after having reconstructive surgery on his elbow, the Miami Herald reported on their website Tuesday night. 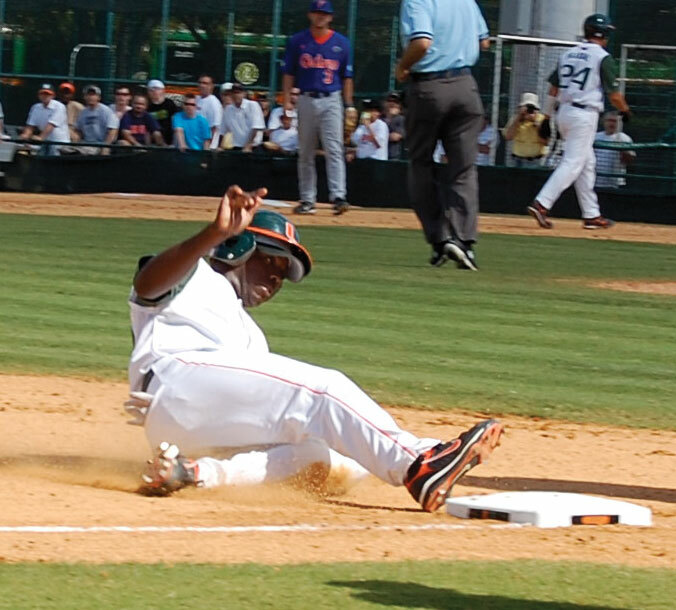 Since the final issue of last semester, the University of Miami baseball team has been very active. The program set many records in 2008 but it will have a much different look in 2009. As they say, all great things must come to an end.